Home > Posts tagged "Volvo"
Volvo celebrate the XC40 winning What Car? 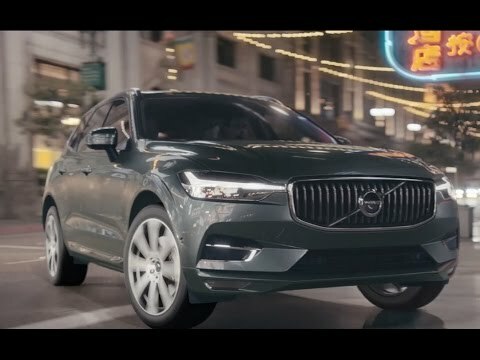 Car of the year 2018 with this TV ad that includes the tagline “Everything You Need. Nothing You Don’t”. 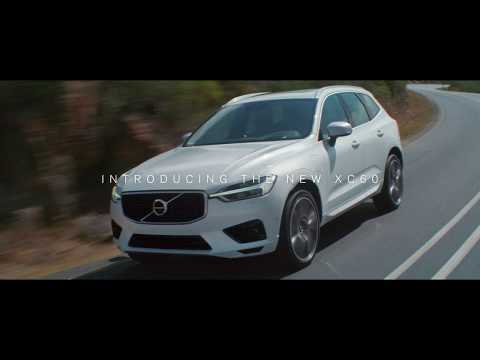 Volvo promote their new XC40 compact SUV with this advert showing a white XC40 driving through the urban city.